After an epic winter of snow, Keystone will be closing this Sunday, April 7th. Come out and get a few last runs in before the season is over! 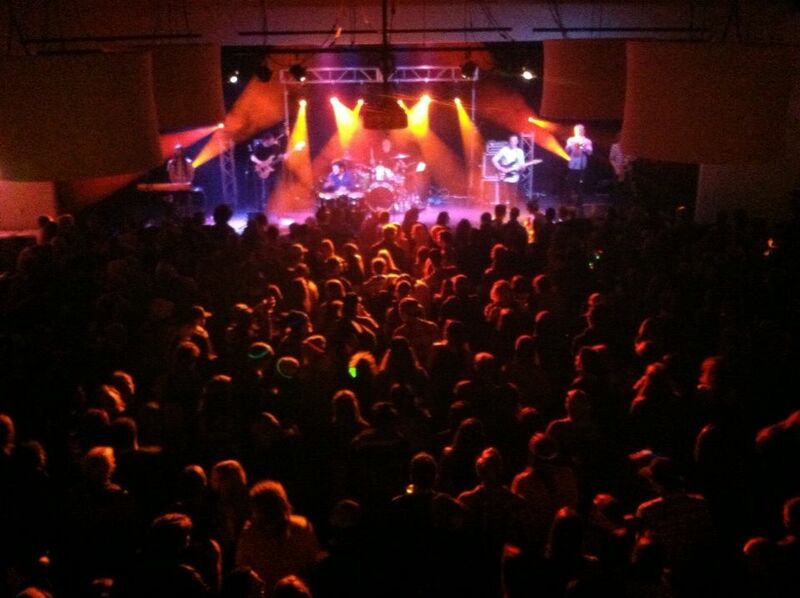 With great events all weekend long, Keystone is the place to be on April 6th and 7th. Lifts will be running from 8:30am-4:00pm, and with all the lifts running and 100% of terrain open, there is still plenty of fun to be had! 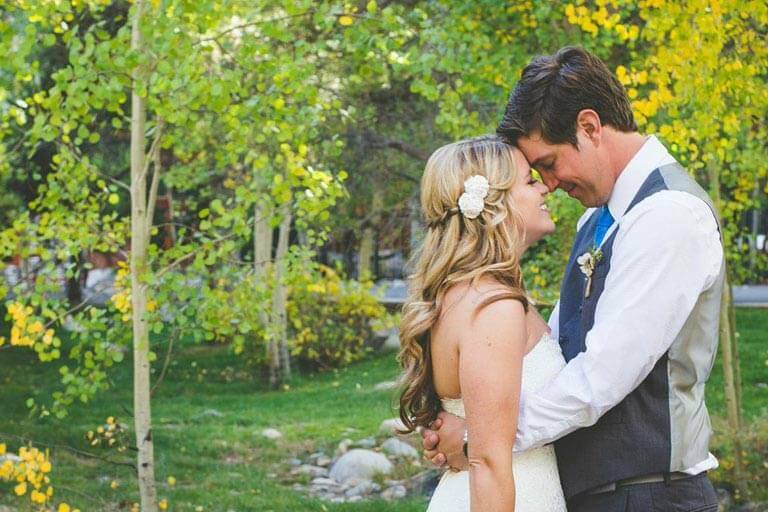 In addition to skiing/riding, check out these great events. 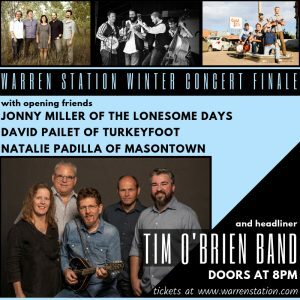 The Tim O’Brien Band will close down Warren Station for the winter season on April 6th. Don’t miss our last concert of the season! Ski and ride all day, and spend the evening rocking with a true bluegrass legend. Additionally, we’re bringing back some friends of Warren Station to open up for Tim O’Brien. Jonny Miller (of The Lonesome Days) with David Pailet (of Turkeyfoot) & special guest, Natalie Padilla (of Masontown) will be playing an opening set as we celebrate the coming of spring and the epic season we’ve had at Keystone. Don’t miss this chance to see some of the best bluegrass musicians we have had all year! Tickets start at $20.00! Seating will be available, first come first serve. Doors open at 8pm, with music starting at 8:15. 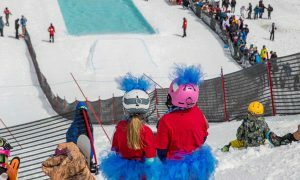 Keystone Resort celebrates another winter season with its annual end-of-season Slush Cup on Sunday, April 7. This event consists of fun for the entire family, including pond skimming competitions for both kids and adults! Register today! Competition open to ages 13 years and older! 11:15am- Kid’s meeting in the finish area near the pond. A parent or guardian is required to attend with each kid. 11:30am- Adult meeting. Required for all adult participants. 12pm-3pm- Pond Skimming. Each participant has the option to do two runs! 3:10pm-3:15pm- Winners and prizes announced, Best Overall & Best Costume for both the Adult and Kidtopia ponds. Come and celebrate a great winter at Keystone April 6th and 7th! next post: KEYSTONE SUMMER FESTIVALS – WHAT’S NEW FOR 2019!